Mr and Mrs Clean live here. First time on the market. End unit with view from the living room. Three bedrooms, three baths, and an office; over 1600 square feet. New interior paint, crown molding. Move-in ready. 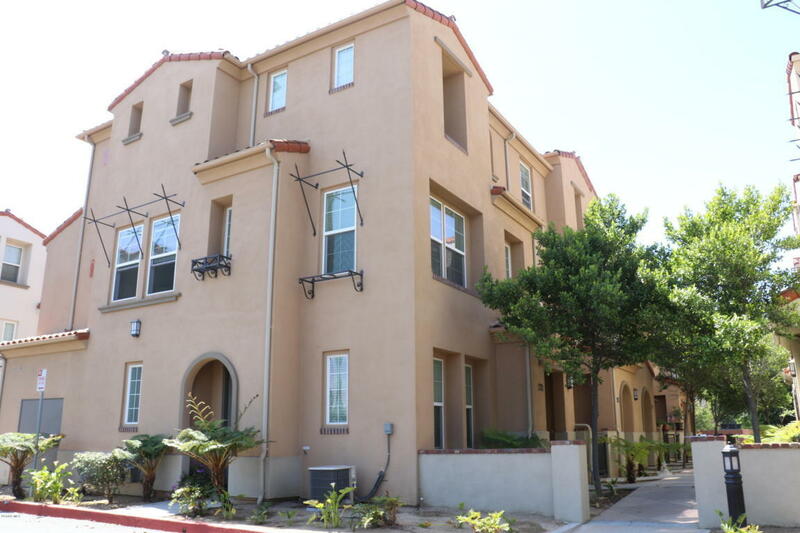 Convenient location near to 101 freeway, Camarillo Outlets, Old Town shops, restaurants, and Saturday's Farmers market. Easy to show.